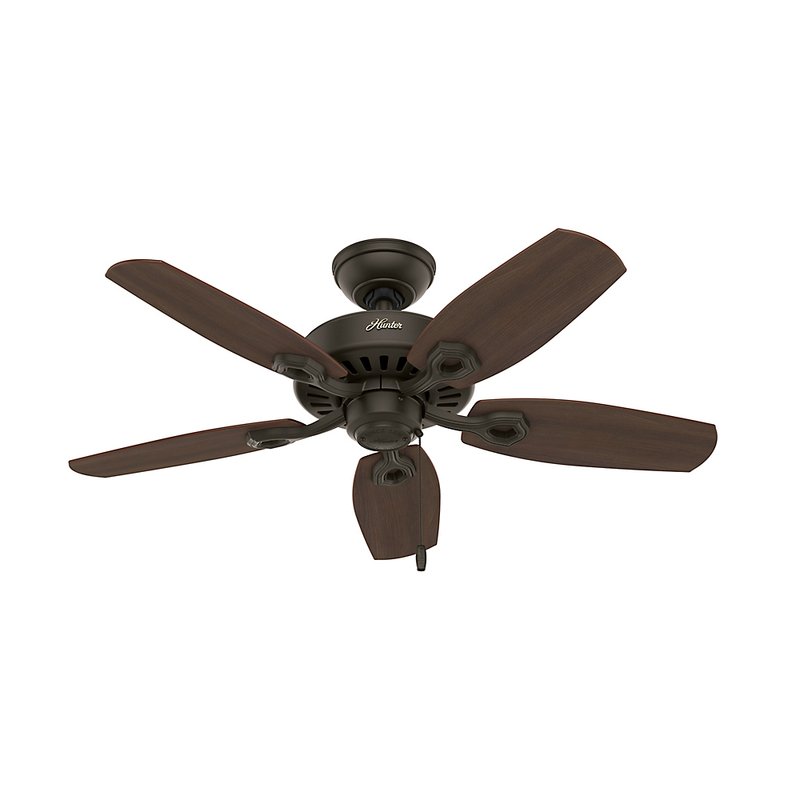 5 Harvest Mahogany / Brazilian Cherry Reversible Composite blades included with this best-selling ceiling fan style. Three-light fitter with swirled marble glass globes light kit is included but optional. 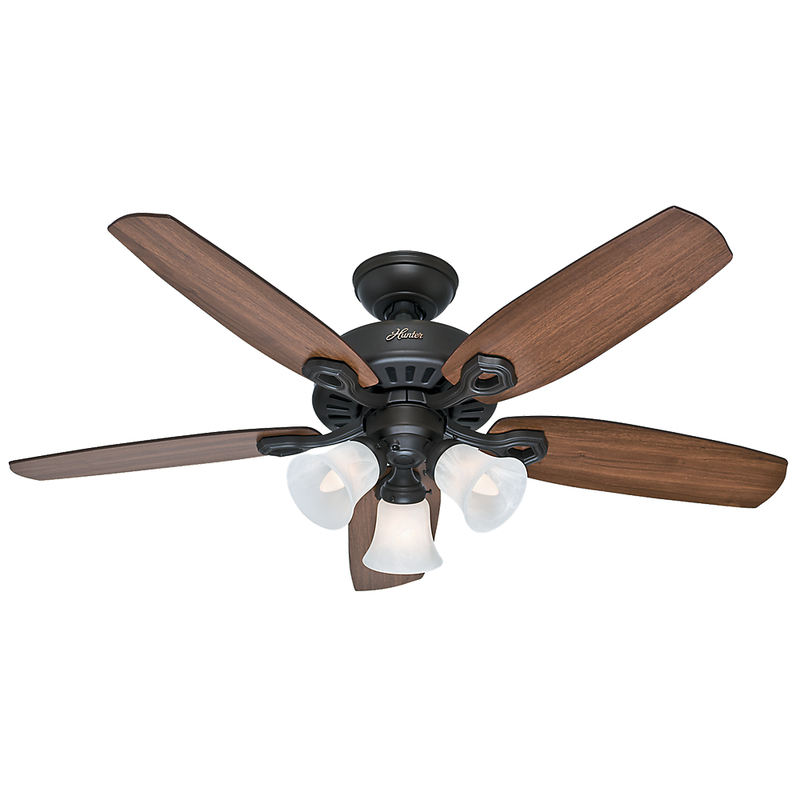 Three 60W candelabra bulbs are also included.